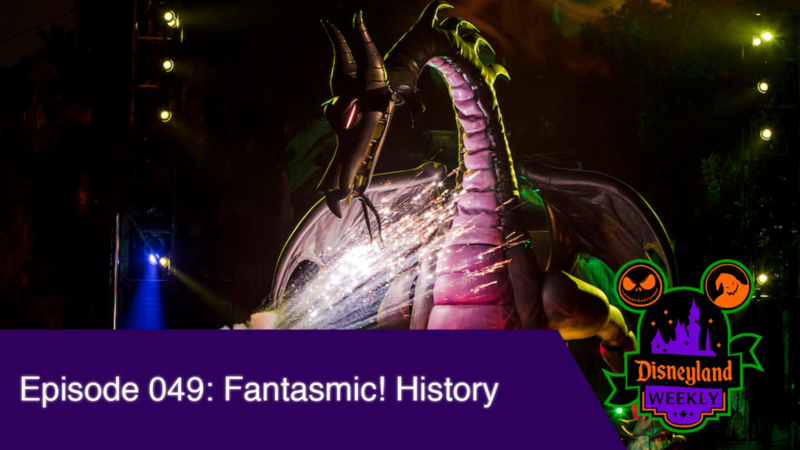 This week we discuss Inside Out Emotional Whirlwind gets going, hotel check in issues, Earl of Sandwich returning, more Halloween treats at the resort hotels, the history of Fantasmic!, and more! We have talked a few times about the gingerbread house inside of the Haunted Mansion this year, but have failed to talk about the decorations over at the Grand Californian Hotel lobby. This year there is an Oogie Boogie pump-“cake” patch, which features a giant Oogie Boogie pumpkin overseeing the rest of the jack o lanterns in the pumpkin patch. There are 13 hidden Mickey’s in the display which you can try and spot. The display itself is made from 200 pounds of powdered sugar, 40 pounds of eff whites, 180 pounds of rice cereal, 80 pounds of marshmallow, 60 pounds of butter, 80 pounds of dark chocolate, 60 pounds of white chocolate, and 300 pounds of fondant. – https://www.mouseplanet.com/12193/Disneyland_Resort_Update_for_September_17__23_2018.